No matter the size of the electrical project, Case & Young Limited have you covered. Case & Young Limited have the experience to complete your industrial or commercial electrical project both on time & on budget. For all your local electrical requirements in Wigan & Leigh contact Case & Young Ltd today. Case & Young Ltd is a UK based Electrical and Data Networking Solutions Company. Having worked alongside various blue chip companies, Case & Young Limited have provided an efficient, professional and transparent service. 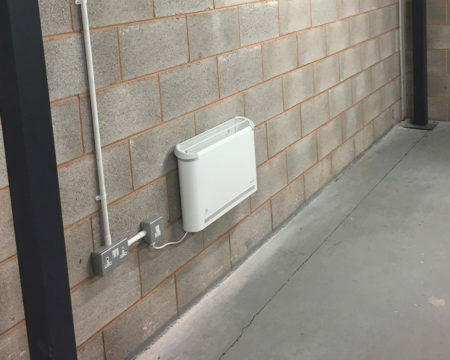 Case & Young Limited have extended their electrical services to the local communities of the Wigan & Leigh having completed various projects for Hospitals, Schools, Colleges and Public Buildings across the North West. 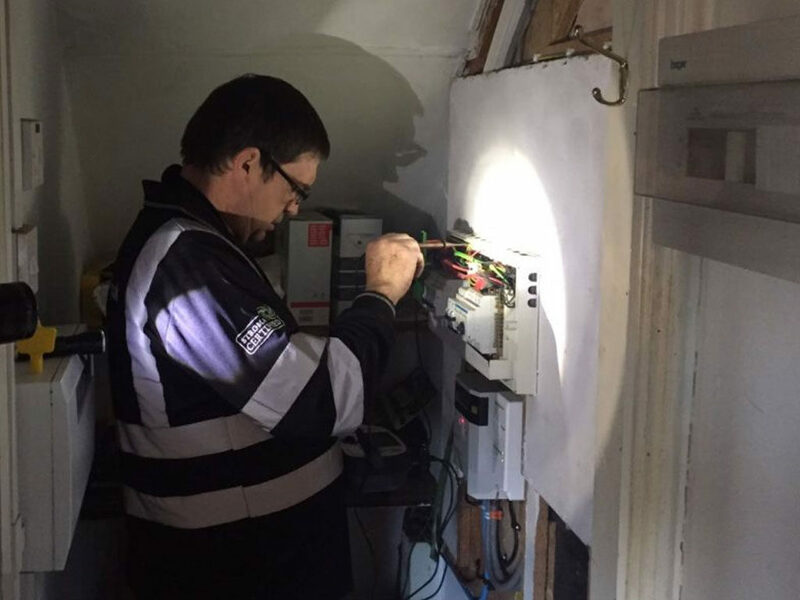 Case & Young Limited are also approved fibre optic installers and networkers, having successfully completed fibre optic installations and networked various call centres, chemical plants and server rooms. Case & Young Limited aim to provide an all-in one solution for both electrical and data networking services. 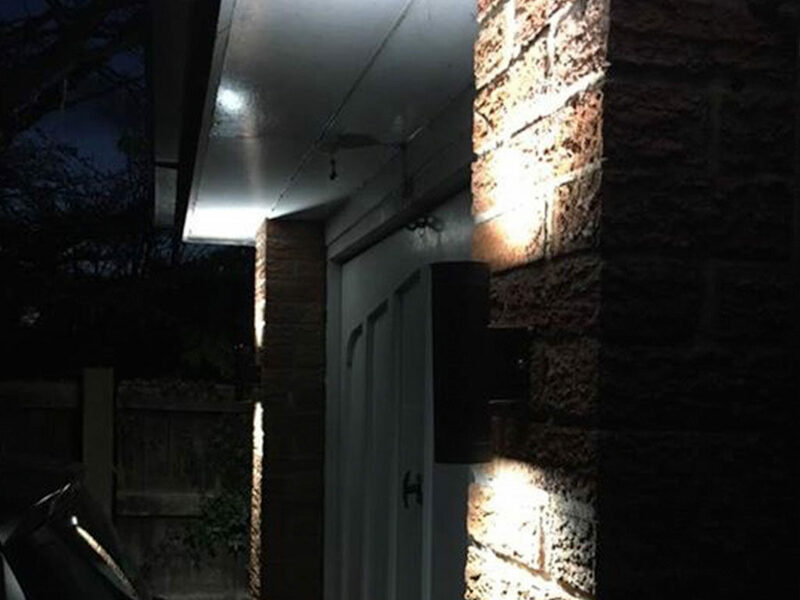 Case & Young Limited can provide local Domestic Electrical Services in the North West of England. 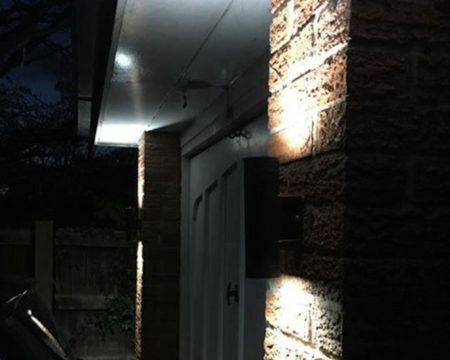 Domestic Electrical Services covers everything in your home, from moving a socket to a full rewire, safety certificates to outdoor power supplies and lighting. 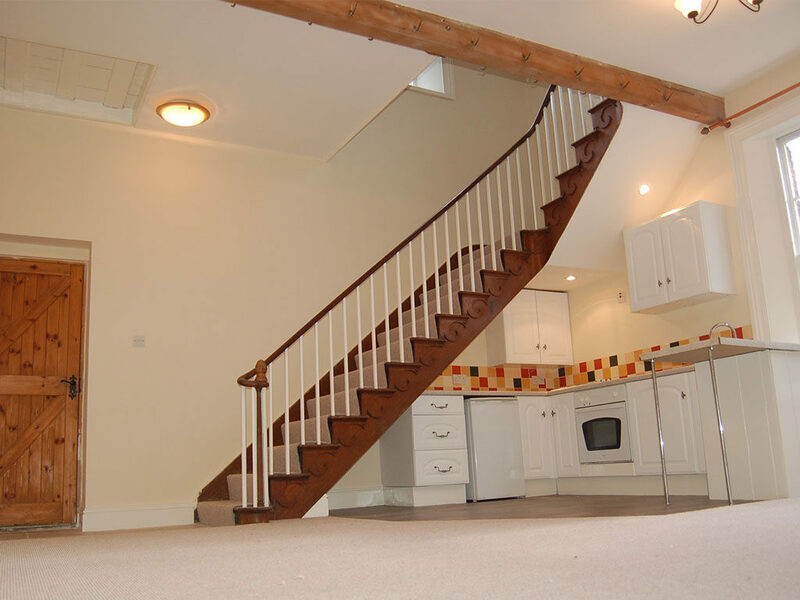 Whether you are a homeowner, tenant or landlord you can be confident in Case & Young Limited. Whether its three-phase power, industrial lighting, phase rotation issues or industrial testing and inspection Case & Young Limited have the solution for you. 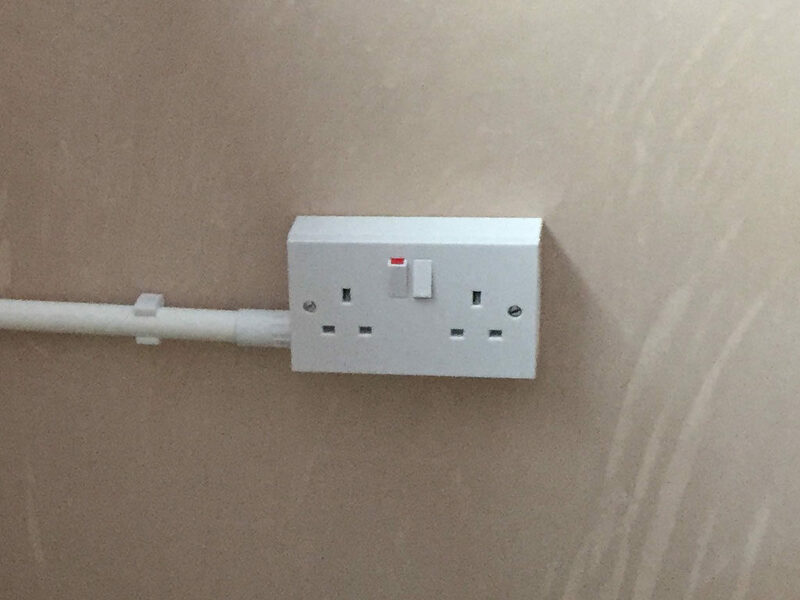 Furthermore Case & Young Limited are accredited by NICEIC so you can be guaranteed your working with a reputable company together with this we are also part of the Competent Person Scheme and the Wigan Good Traders Scheme. Are you having alterations or starting out on a new commercial venture? If so Case & Young Limited can facilitate all your requirements. Case & Young Limited are able to work on any project from a small local diner to a large supermarket all your power, lighting & network data solutions are catered for. 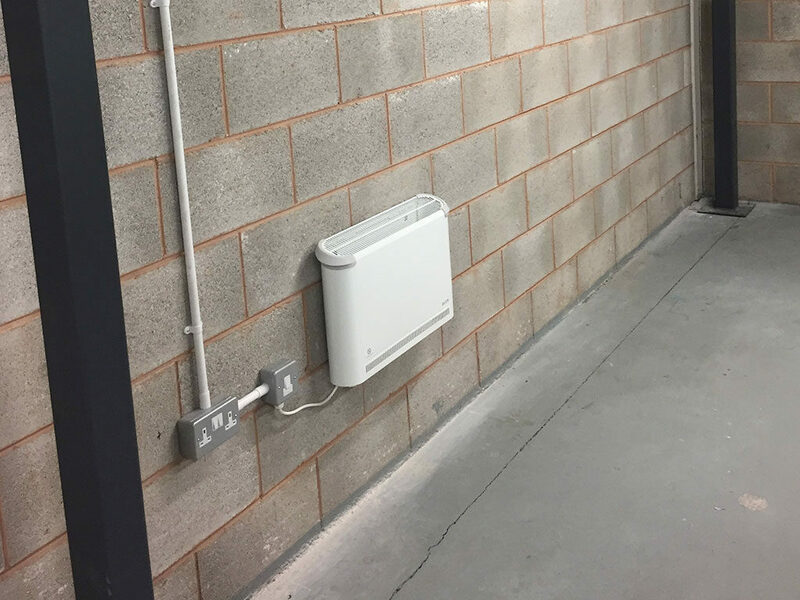 Our electricians have worked with the likes of Manchester Arts Council, Gameseek and Amarya. Did you know depending on the age of your property your obligated to have an electrical installation report completed periodically every 10 years on a domestic property, every 12 months or change of tenant on a rented property and three years on an industrial property. Failure to meet these obligations could leave you liable to prosecution, don’t take risks, get a free quote from Case & Young Limited today to keep your property safe. 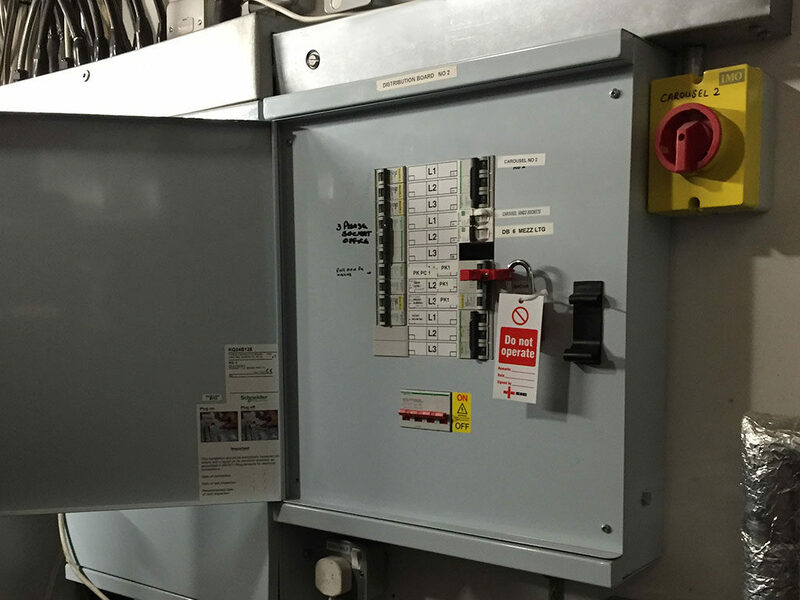 Case & Young Limited are experienced in all types of three phase electrical installations from small isolators to large three phase machines. 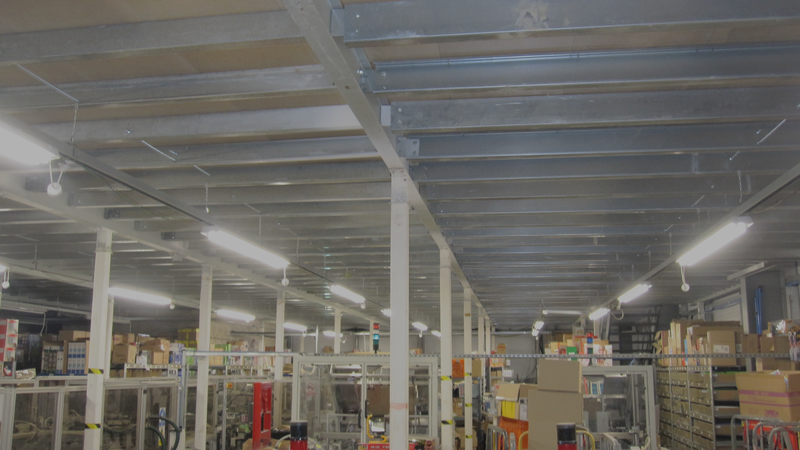 We also carry out large lighting schemes including high bay lighting, low bay lighting and new LED lighting schemes. 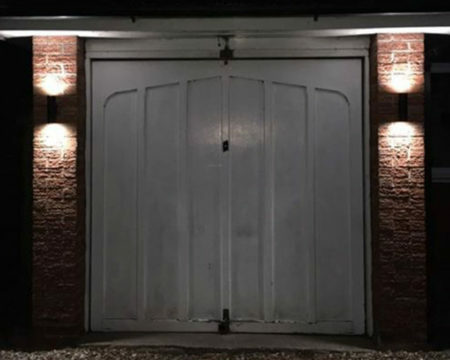 Case & Young Limited can also provide car park lighting, generators and back up supplies in our industrial services. Case & Young Limited can provide all your domestic electrical services. From 2015 the seventeenth edition of the IET wiring regulations came into force including Part P and Building Control Regulations to ensure that people, property and livestock are protected from electrical shock, damage and fire. Case & Young Limited ensure that all work carried out on Domestic properties meets the current regulations to protect both you and your property. 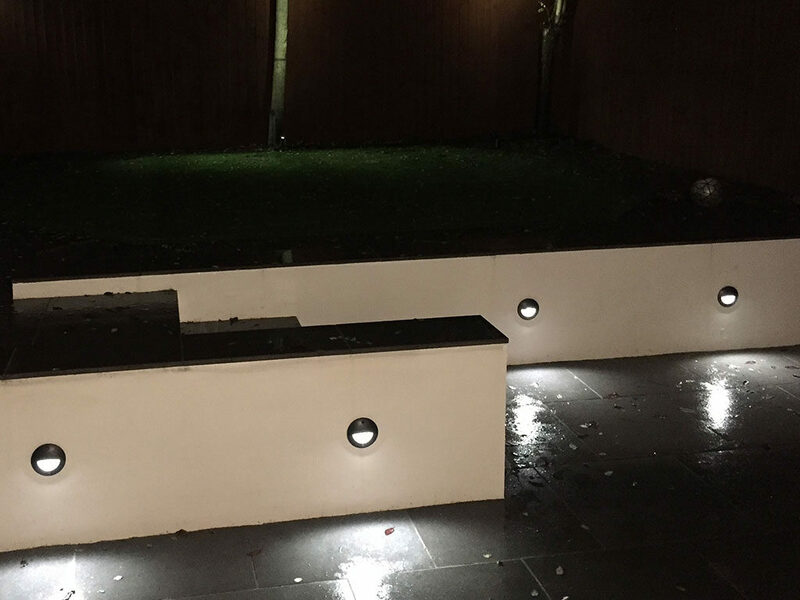 Case & Young Limited not only work on large projects but are just as happy to carry out simple jobs. 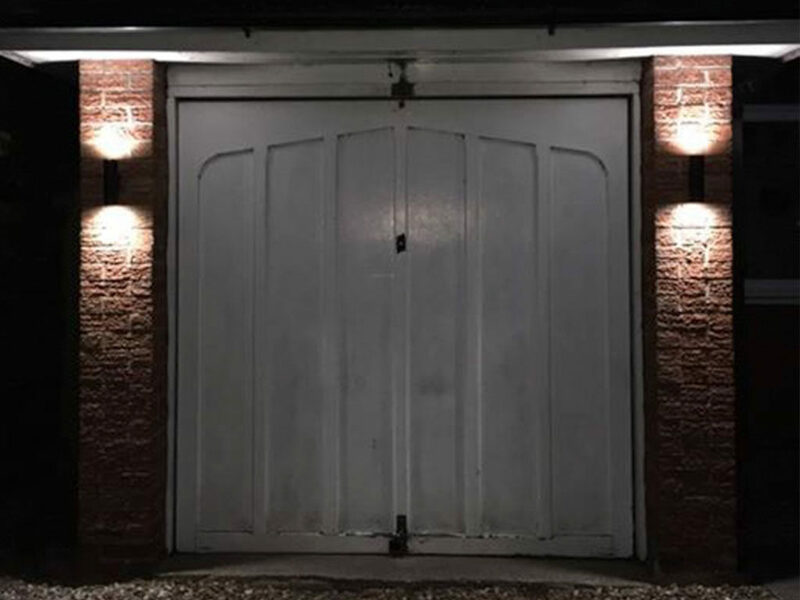 If you’ve got a faulty switch or socket, you need a replacement outside light, are suffering from loss of power or have a fault on your consumer unit give Case & Young Limited a call today on either 07784328980 (Jeff Case) or 07599445175 (Chris Young) for a free, no obligation quote. Case & Young Limited carry out a number of exciting projects on a weekly basis. 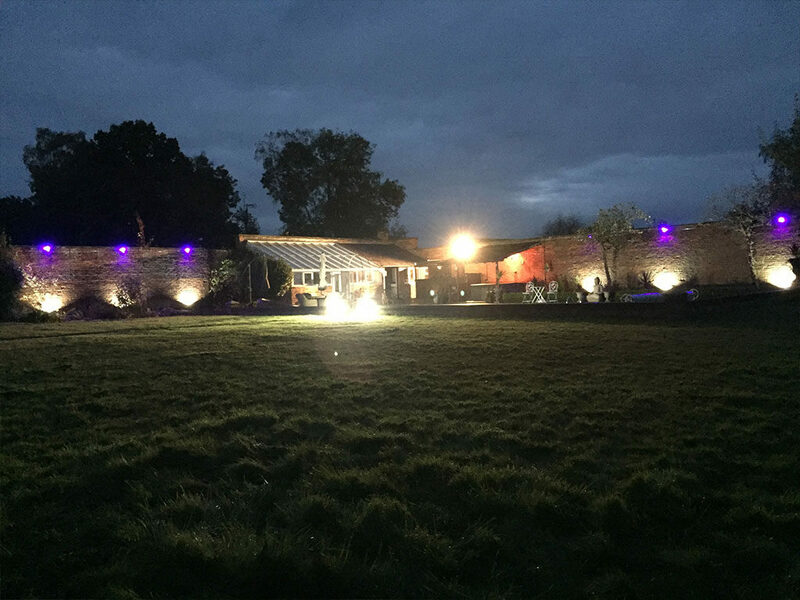 Check our blog to see what type of electrical installations & electrical projects we are involved in. These guys are great, Jeff and Chris are true professionals who take honest pride in their work they gave some great advise and carried out the work to a very high standard. 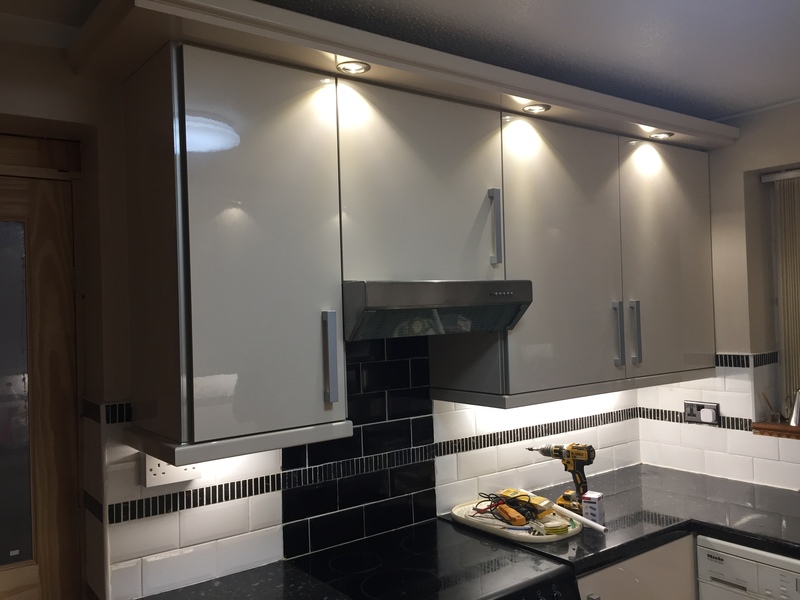 The best compliment to give is that I don’t usually get outside contractors to do any work in my house, but having just moved into a new house and being rushed off my feet with work, and initially speaking to Jeff about one job I needed doing in a bit of a rush so didn’t have time to do myself. Not really surprised at the review. I used Jeff for virtually all my electrical and network wiring in 3 call centres over the best part of a 10 yr period. NEVER missed a deadline and NEVER let me down. Even when the complete building supply failed at midnight we we fully operational the following morning having worked through the night. Thoroughly recommended. Extremely professional throughout, came out to have a look at the job before they put a price in, ended up giving a rough price over the phone but it ended up being more however they still honored the original price regardless! Really neat and tidy (obsessively so!) even though our house is basically a building site you would have never known they were there. Couldn’t recommend enough! I’ve known Jeff for well over 14 years and he was my contractor of choice when I managed numerous call centres. He is knowledgeable, professional and has a no nonsense approach to everything he does. Couldn’t recommend him highly enough.